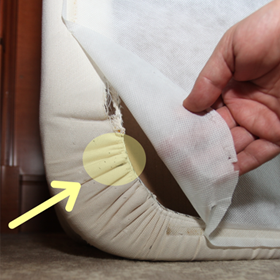 Bed bugs are NOT a "Do-it-Yourself" project. 100% Satisfaction Guaranteed. Get a FREE Bed Bug Inspection! Call (510) 945-3582 to schedule your appointment. The best in the industry! Guaranteed up to 180 days! Our process is proven. We are the only bed bug exterminator in the Bay Area with a 180 day guarantee! We kill 100% of bed bugs with heat in one treatment and prevent new infestations. When you have a bed bug problem you don't want to wait weeks to have them eliminated. We guarantee a service appointment will be available within 5 days from the date we deliver our written quote. "Amazing! You guys did such a great job! I left a review on Yelp, and I've actually never written a review before for a company in my life, so well done :)"
"Jared was prompt, thorough and honest. Would recommend to anyone needing insect pest control. Communicates well." "Cody and his brother were awesome. They were very patient, knowledgeable, and did a wonderful job! I would recommend this company in a heartbeat. Excellent customer service." The Bay Area's Bed Bug Exterminator! 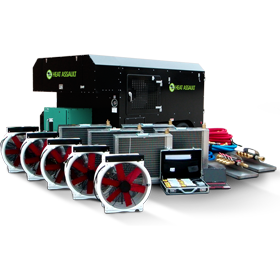 We are more than just a contractor with heat equipment. We are pest control professionals who specialize in bed bug treatments. We can solve your bed bug infestation 100% organically and without harsh chemicals. We are a highly reviewed bed bug exterminators. All of our inspectors are licensed Branch 2 Field Representatives who will create the best plan of action to eliminate the bed bugs. 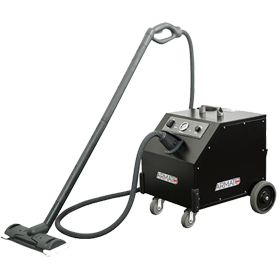 We have the best processes, best customer communication and best equipment to make sure we exterminate bed bugs quickly and without hassle. HeatRx will eliminate all stages of bed bugs in ONE TREATMENT. Rely on our experienced and knowledgeable team. 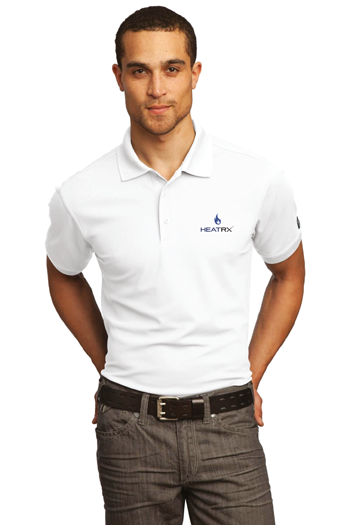 HeatRx works with home owners, renters, property managers and as a sub-contractor for other pest control companies. We are committed getting our clients the best results. Our treatment methods include: Heat Treatments, Steam Treatments and Conventional Treatment methods. 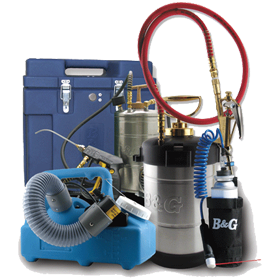 In many cases we will use a combination of treatments to exterminate bed bugs. Eliminate ALL stages of bed bugs. Localized Heat for small areas. Provide a long lasting residual. Many times people believe they may have found a bed bug-- when really they found a carpet beetle. Ask a bed bug exterminator. One of our bed bug exterminators will visit your property and really check for evidence of bed bugs. It usually takes 30 to 45 minutes to check the hot spots. Depending on what we find during the inspection we will leave you a customized written quote. It is clear-- easy to understand. It is our proposed strategy for exterminating the bed bugs. Our bed bug exterminator will give you written instructions on what you should and shouldn't do when preparing for a treatment. The instructions are unique to the treatment plan we propose. Depending on whatever treatment is best for you and your situation our bed bug specialist will spend anywhere from 3 to 8 hours on site eliminating the bed bugs. We can schedule early or late to accomodate most schedules. Depending on the type of service you choose there may be follow up inspections or treatments. We also provide written advice on how to avoid re-introducing bed bugs into your home or rental property. Reach a Bed Bug Exterminator 24 / 7. Take A Look At What Our Past Clients are Saying!